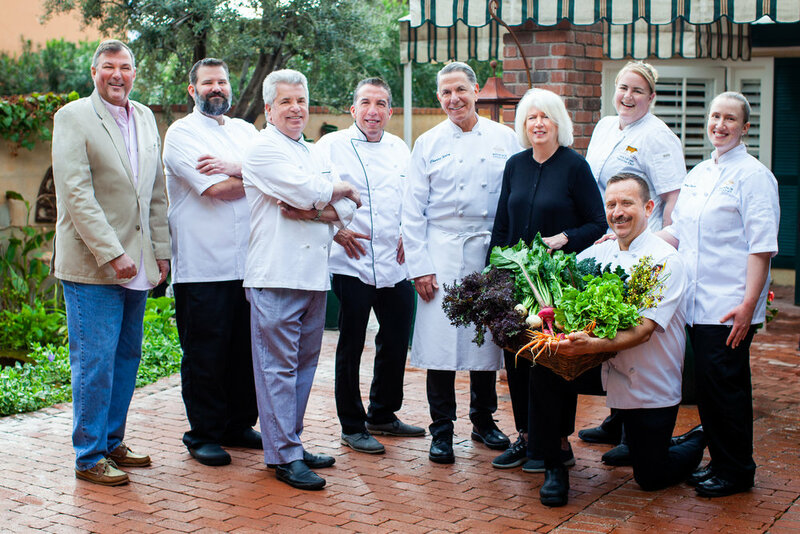 On April 25th at 6PM, join Pat Duncan (Duncan’s Trading Co.) and Carolyn Ellis (Executive Chef & Owner, Arcadia Farms Café), for a special dinner event (one of seven scheduled dinners*) celebrating spring in the Valley through food & wine. The dinner will showcase locally-sourced fruits and vegetables from Duncan’s farm in Laveen, AZ paired with course by course fine wines. Menu will be released on April 8th. Dinner price is $75 per person (+ 22% service and applicable tax). Seating is limited to 55. Years ago, Duncan Trading Co. aligned with the Association of Arizona Food Banks so that these extraordinary dinners could assist in lessening childhood hunger throughout our great state. To learn more, please visit duncanstradingco.com. *1. Vincent’s on Camelback, 4/4; 2. Hearth ‘61 at Mountain Shadows Resort, 4/7; 3. Bourbon Steak at Princess Resort, 4/17; 4. Arcadia Farms Café, 4/25; 5. Orange Sky at Talking Stick Resort, 5/1; 6. Confluence Restaurant, 5/9; 7. Elements at Sanctuary Camelback Mountain, 5/16.